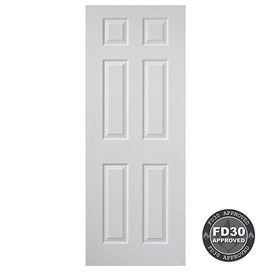 Available in a variety of designs and supplied ready primed the Moulded Panel range can have your choice of top coat finish. 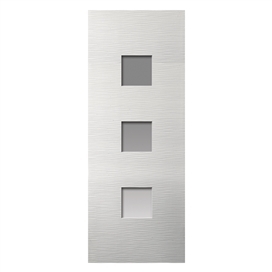 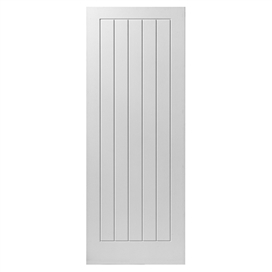 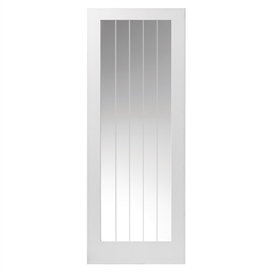 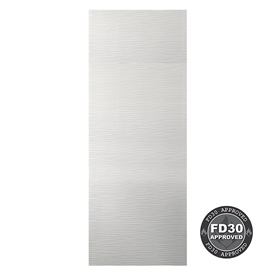 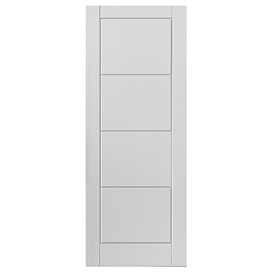 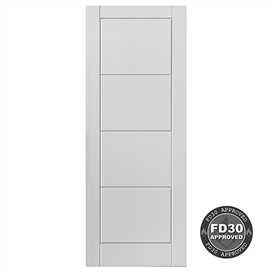 A large selection of FD30 fire doors are available, including several glazed fire door options. 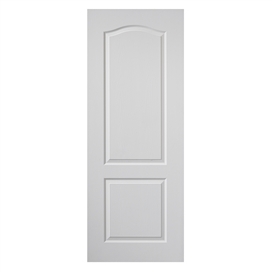 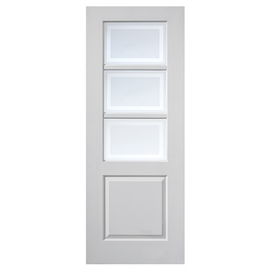 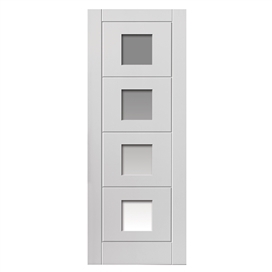 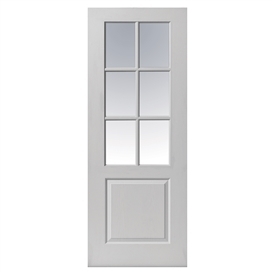 All doors within this range are FSC chain of custody certified. 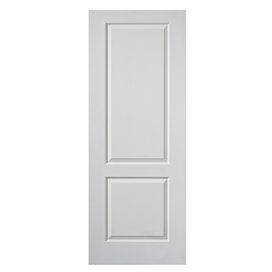 Please note that Moulded Panel doors are especially vulnerable to constant high humidity and care must be taken not to fit in new properties before plasterwork etc. 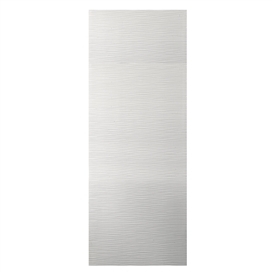 has been allowed to dry out sufficiently.